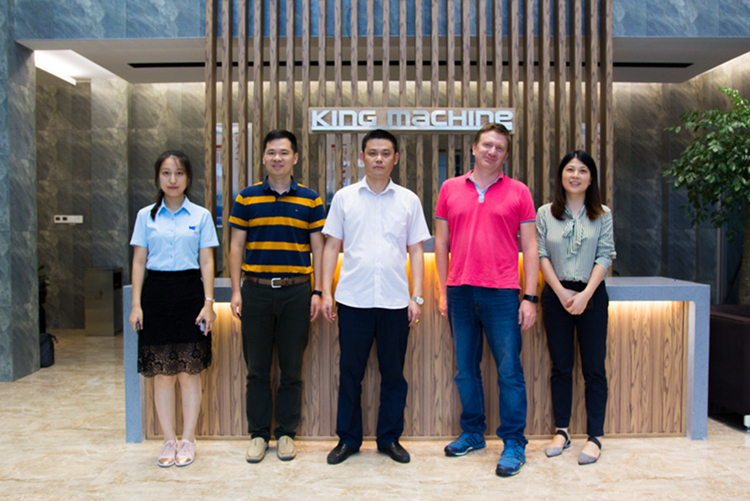 On September 21, 2018, One client named Dirk from Germany to come to our company King Machine to purchase machine. He systematically inspected the machines in our workshop, and detailed communication with our salesman. It took only one day, he signed a contract of paraffin liquid filling machine with us. He also made highly evaluation for our equipments and our professionalism.